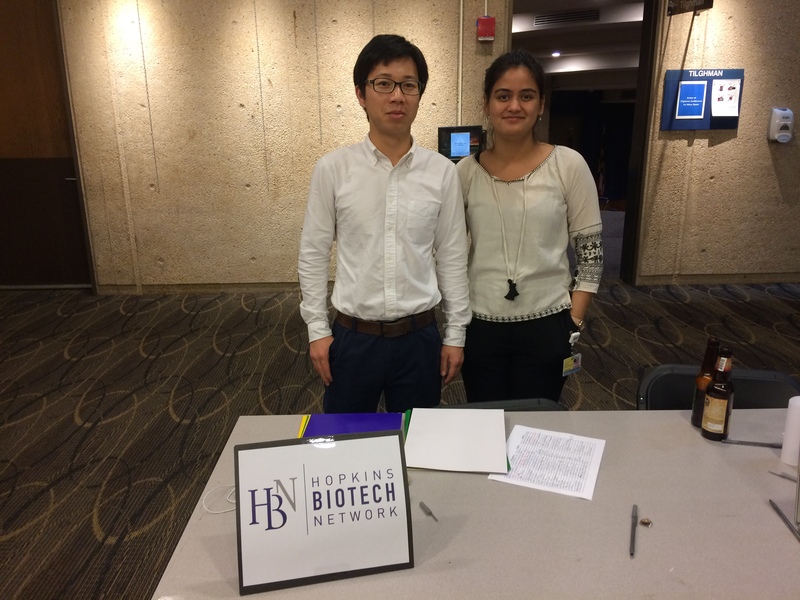 On August 17th Hopkins Biotech Network participated in the Activities’ Fair organized by the Graduate Student Association at the School of Medicine. We had many new students come talk to us to learn about our mission and willing to get involved with our group. With more than a decade of experience, HBN has been serving the biotech community in the Maryland area and aims to provide students and other members of the community at Hopkins with the opportunity to learn about the wide spectrum of opportunities outside of academia, with a focus on pharma and biotech industries. 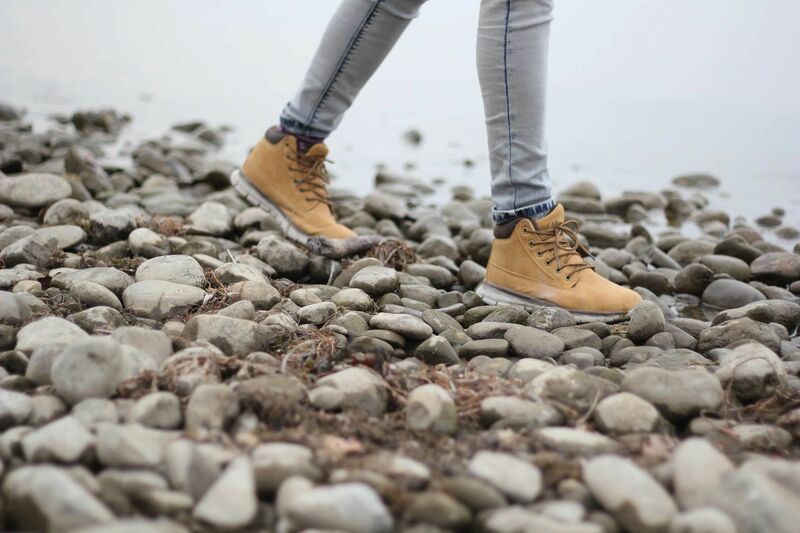 In the upcoming year, we plan to keep working towards making the biotech community in the area stronger and better connected. We hope you can all be part of it! To get involved, please contact us at connect@hopkinsbio.org. You can also follow us on our social media channels on Facebook or LinkedIn.